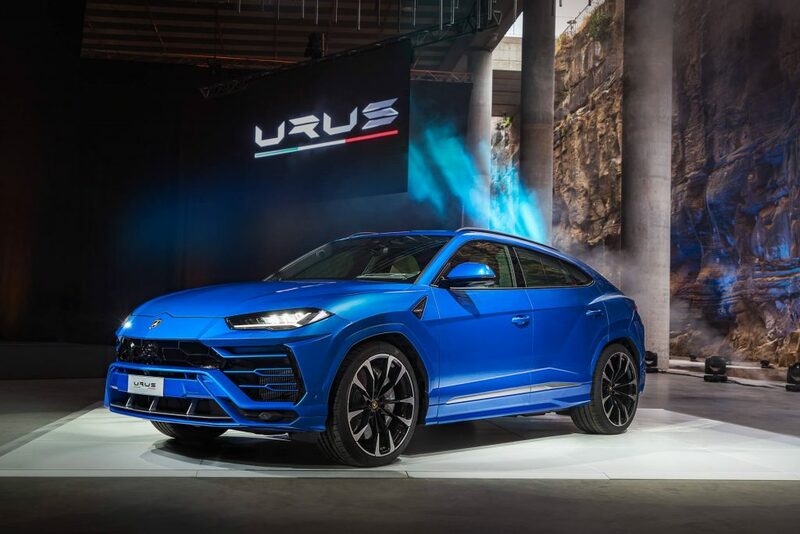 We know the Lamborghini Urus is the first Super SUV in the world but after some testing it turns out it is capable of things once reserved for full blown supercars. The team over at Car and Driver recently put the Sant’Agata Bolognese bull through some performance tests and it achieved some truly staggering things. To put that into perspective, it takes the 707 hp Dodge Challenger Hellcat the same time to reach 100 mph (160 km/h). The Urus took to a skid pad too where it impressed once again with its handling capabilities. Its road holding was tested and achieved 1.02 g cornering force which is what the Audi R8 V10 Plus managed. Now, what else might Lambo’s SUV need to conquer? We know it will smash the SUV record around the ‘Ring so let’s hope they give us something on this soon!